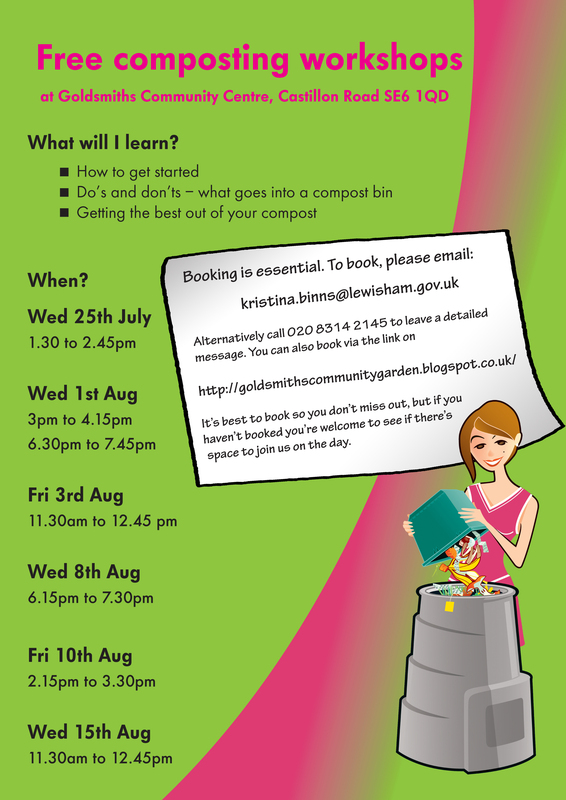 Please title email ‘composting 2012’, state which date, time and how many people will attend. 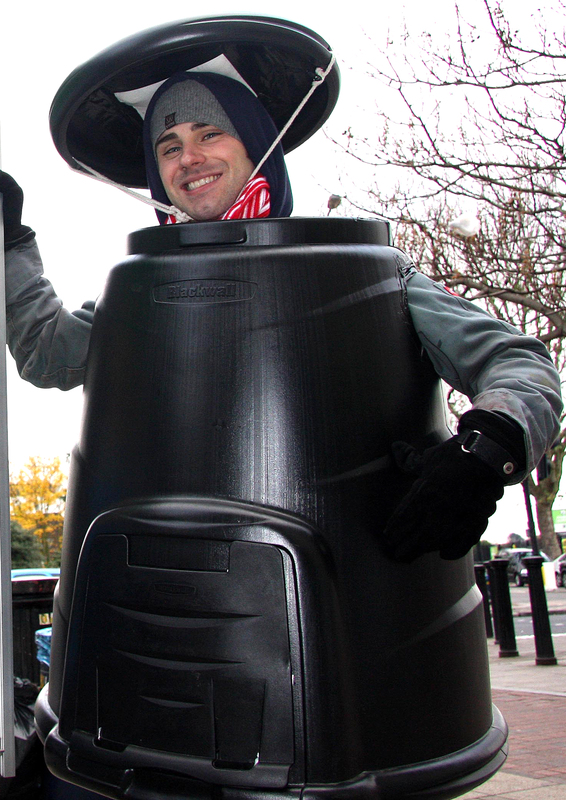 Alternatively, call 020 8314 2145, you may need to leave a message as this phone is often “un-manned”. 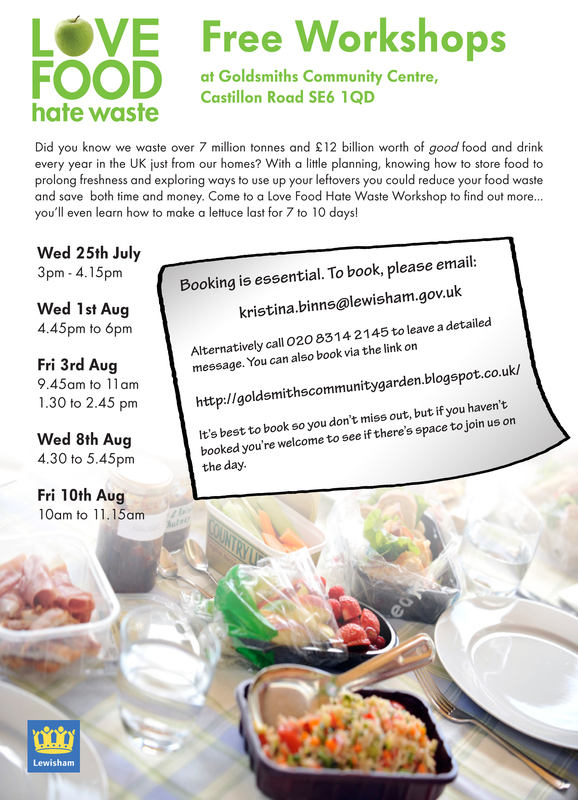 Please state which date, time and how many people will attend and leave your contact details. 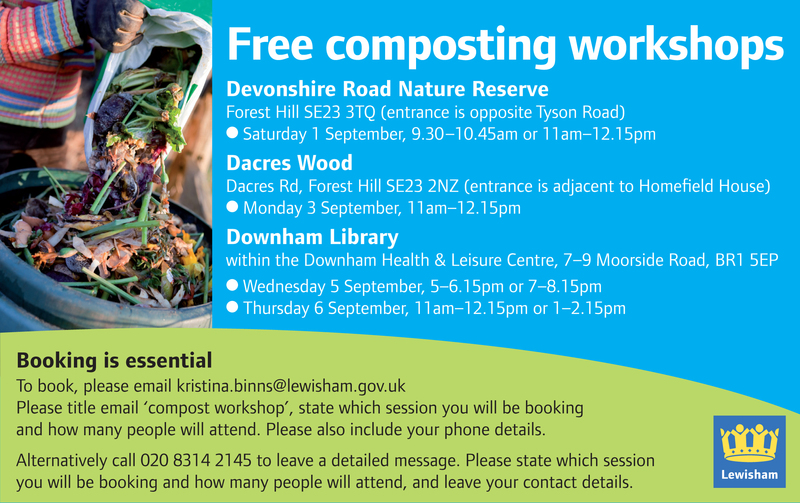 Categories: composting, Food waste, garden waste | Tags: compost, Compost workshops in Downham, compost workshops in Lewisham, composting, composting in Downham, composting in Lewisham, composting workshops, Dave Brinson, learn to compost in Lewisham, Mr Compost | Permalink.